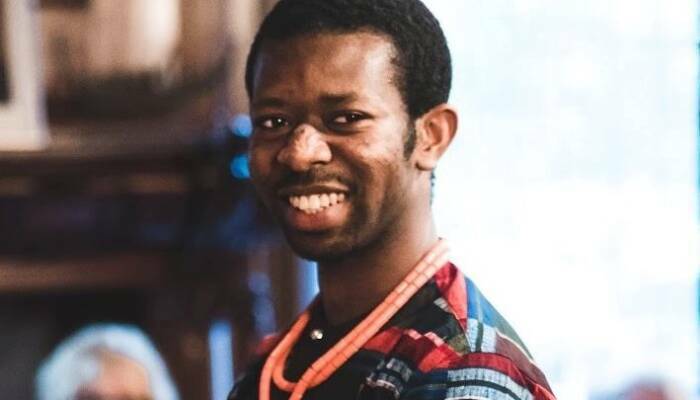 Charles C Onu is a PhD student and researcher at Mila and the Reasoning and Learning Lab (RL Lab) at McGill University. He works with Prof. Doina Precup, co-director of RL lab and director of the DeepMind lab in Montreal. Charles conducts his research at the intersection of artificial intelligence and medicine. His recent work has been in investigating effective machine learning algorithms for diagnosis and sequential decision-making in resource-constrained settings. Charles is founder of Ubenwa, a social venture aiming to save newborn lives through low-cost, cry-based diagnostic technology powered by AI. 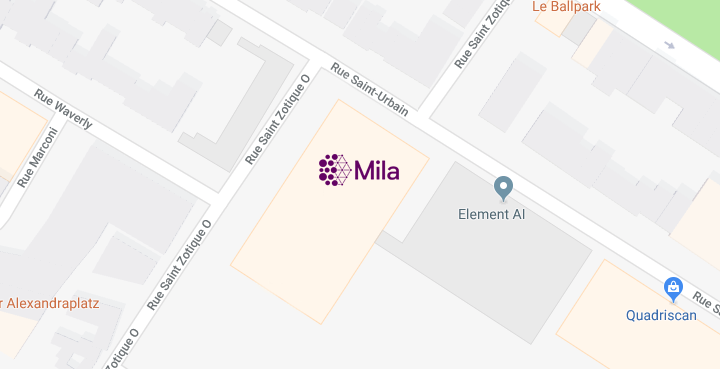 Ubenwa is funded by generous grants from Mila, Ministère de l’Économie, Science et Innovation (MESI) de Québec, and District 3. Charles is a Jeanne Sauvé Fellowand an associate fellow of the Royal Commonwealth Society.